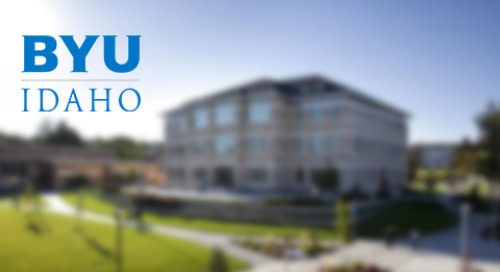 This webinar provides an overview of some of the changes taking place in the healthcare industry as related to healthcare reform, its impact and subsequent cost reduction strategies, and how these strategies will impact the planning, design, and construction of new healthcare facilities. 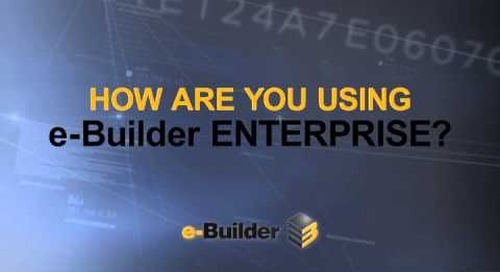 Part of e-Builder's Knowledge Sharing Initiative. 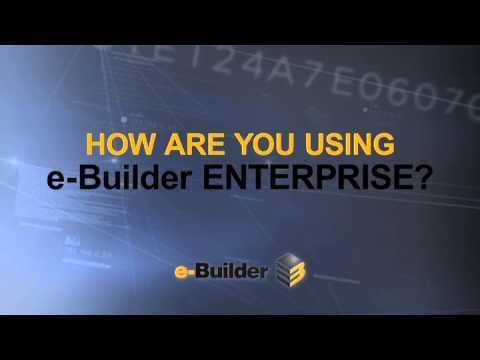 e-Builder works with more health systems than any other provider of cloud-based construction program management information system. 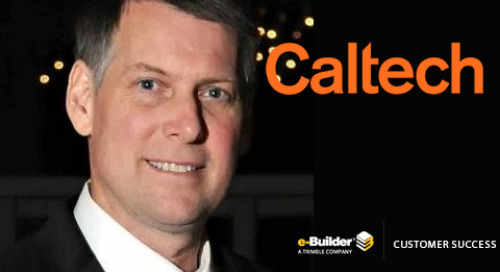 GSFIC turned to e-Builder to streamline all processes into one system and have one version of the truth for the entire organization. 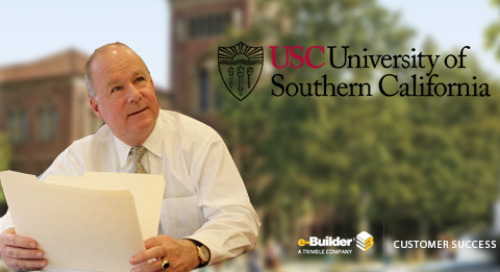 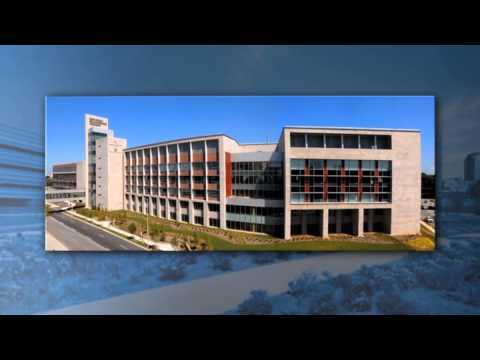 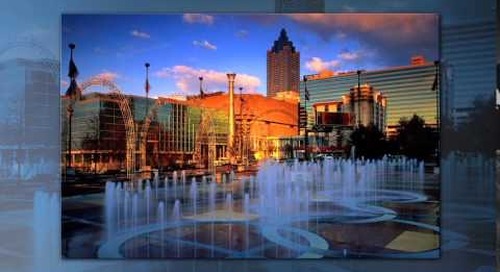 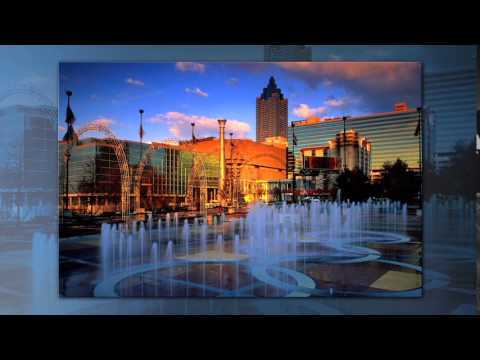 This video highlights some of the drivers that prompted the USC Facilities team to procure capital project management software from e-Builder. 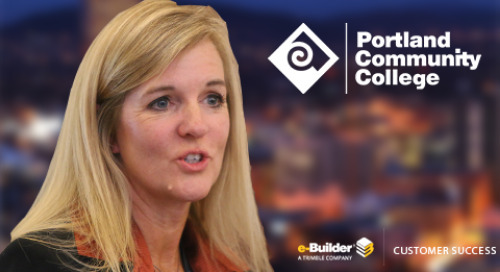 Portland Community College Project Director shares her experience with e-Builder's construction management software.